However hard it is, we must find the truth in the struggle for the legitimate interests of Vietnamese victims of Agent Orange (AO), Len Aldis, General Secretary of the Britain-Vietnam Friendship Society, has said. He said this during talks with Sai Gon Giai Phong newspaper after he could not meet representatives of American company Dow Chemicals at its representative office in Ho Chi Minh City on May 5. Aldis said he wanted to discuss the AO issue in Vietnam Dow Chemicals representatives in the city. He said the office told him that “the representatives of Dow Chemicals were not present in Vietnam” and that he should contact Mr. Peter Paul van de Wijs, who is in charge of global government issues for Dow Chemicals. He said the Dow Chemicals office in HCMC also gave him a copy of a document that he considered a “declaration” of Dow Chemicals about the AO issue in Vietnam. “Reading it, I could not contain my anger, since it is a totally dishonest statement. Vietnamese Agent Orange victims and American vets will certainly have the same feeling,” he said. 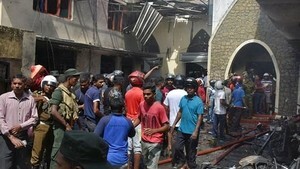 Aldis said it was simply a way Down Chemicals used to dodge the AO issue in Vietnam . 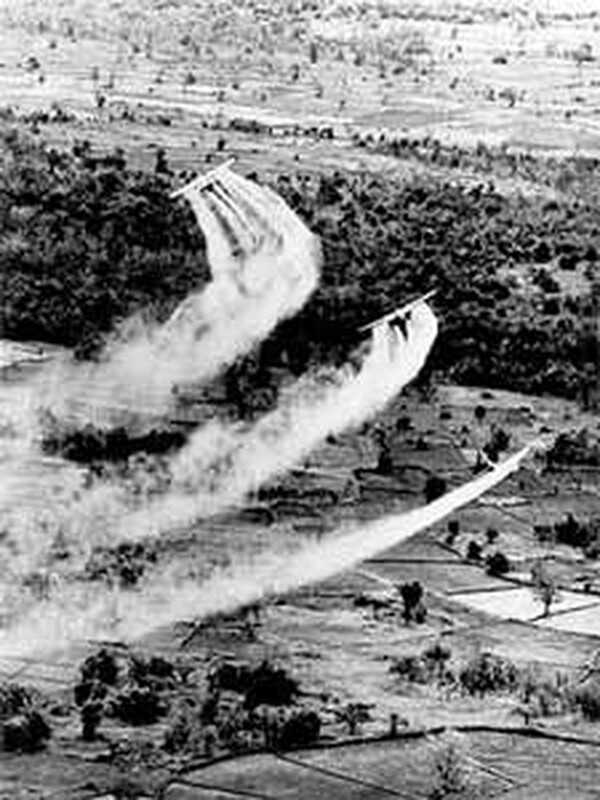 Dow Chemicals is one of companies making dioxin that the US army sprayed in Vietnam as a defoliant during the Vietnam War.